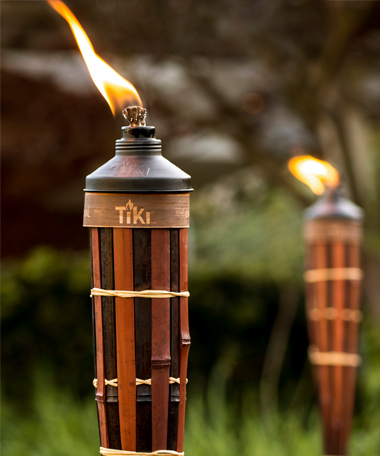 TIKI® brand torches are easy to use and provide a unique accent to any outdoor area. 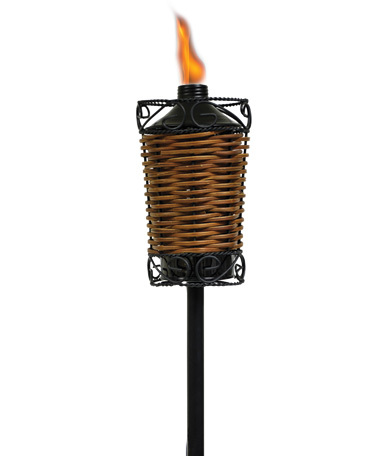 All torches stand 5' tall and come with a snuffer cap. Each torch comes with a refillable metal fuel canister. 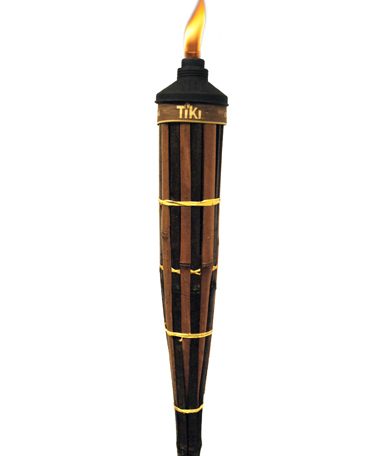 Most torches can also be used with a convenient TIKI Brand® Ready 2 Light® torch fuel canister.